Have a prestigious location in the heart of Midtown Manhattan that gives your company instant credibility. An impressive business address and local phone number can make a big impact on potential clients and business associates. Display a Fifth Avenue address on your website, business cards and stationary. Meeting room rentals available in a luxury, class A office building. With our virtual office services, you will not only have a professional business address, but you can enjoy all the advantages of having your own office – without the overhead! Our offices will be closed on Monday, May 28, 2018 in observance of Memorial Day. We will reopen on Tuesday, May 29, 2018 at 9am. Who Runs Your Office While You’re on Vacation? As we head into prime vacation season rest assured that your NYC virtual office is hard at work for you. While you are relaxing by the pool, lake, beach… on your vacation, holiday, or staycation – go off confidently knowing that we are working and running your office for you. If you have yet to open your virtual office and/or wondering how this can help you, keep in mind that having a virtual office allows you to work from anywhere. The only thing virtual about our office is that you are not, nor necessarily have to be physically located at the office to effectively do your work. You can work from anywhere while we run the office for you. However, when the virtual worker has a need for a physical office, to meet with a client for example, that’s where our services come through for you. 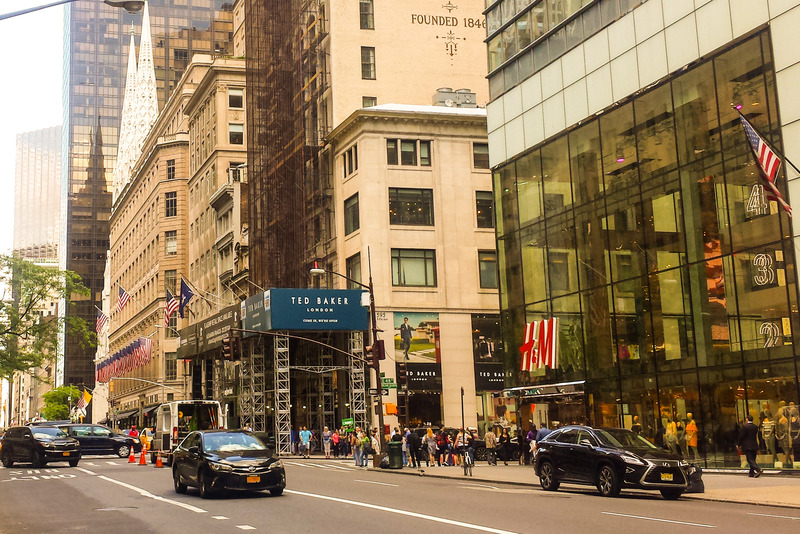 You are issued a physical office address in the heart of Midtown Manhattan’s – right on Fifth Avenue. You can use the office address to receive correspondence, list on your business cards, stationary, website – just as you would with any physical office address. You are NOT issued just a mailbox or a mock Suite number; Hence, you will not experience the limitations that a non-physical address service would cause you. When guests visit you at your office, they walk right into your well appointed office suite and our receptionist will greet them on your behalf. With our NYC virtual office service, you have access to meeting room rentals and are assigned a friendly office assistant to help coordinate your meetings, interviews, training sessions if needed. Work from home, work from the beach, work from your campsite, work from anywhere – we’ll staff and run the office for you. Open your NYC virtual office today!